We use high-tech tools, like 3D modeling and advanced lighting simulations, to find the exact right lights for your boat. Check out our Interactive Simulator to see our technology in action! It’s important to understand a customer’s vessel and business before suggesting lights. What is the vessel’s job? What is happening in the area being illuminated? What are the goals for the vessel’s overall lighting plan? Existing lights being replaced? New lights added to improve performance? Does the vessel have sufficient lighting, or is more light needed? 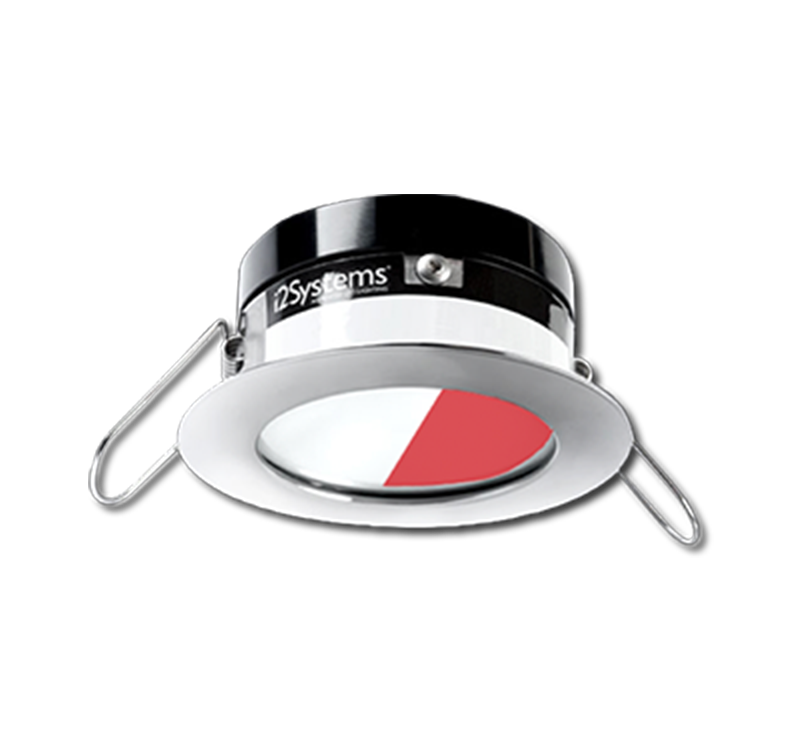 Understanding the vessel’s business, we can determine which lights will be the right fit. 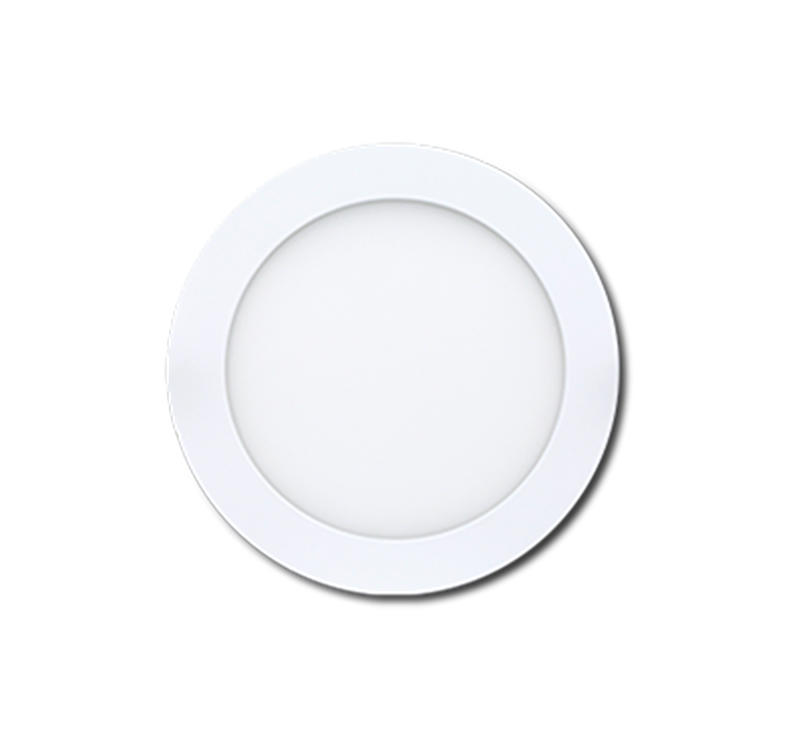 The lights will have the right form factor, wattage, beam pattern, and color temperature. 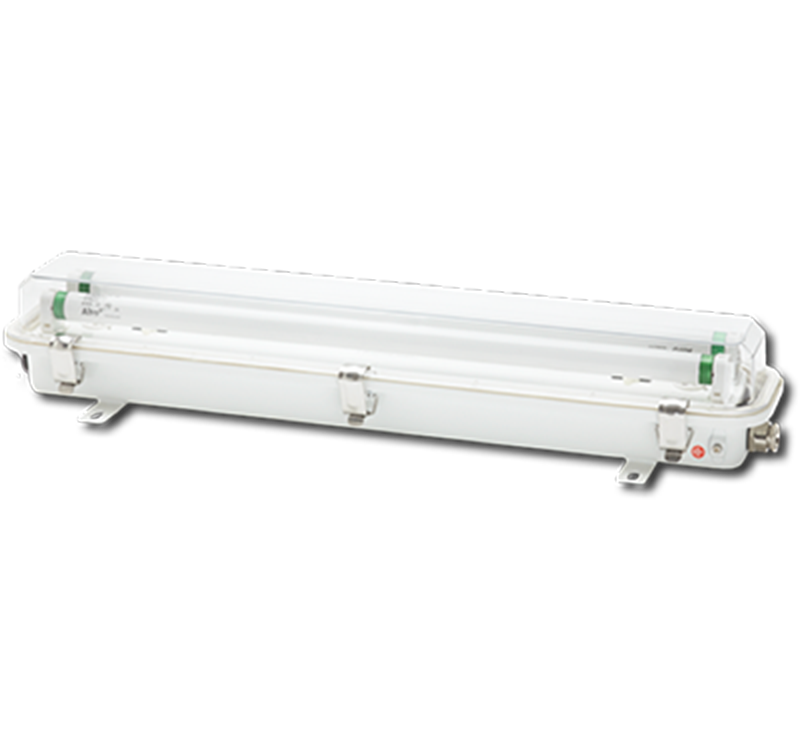 Replacing a vessel’s lights to LED can carry a heavy upfront investment. We work with our customers to find the most important lights to replace first, and work on a plan to replace future lights. Highliner and Elmore Electric are trusted experts in the Commercial Marine Industry. Veteran companies such as UnCruise, Victoria Clipper, Westward Fishing, and Seattle Marine trust our knowledge and our ability to provide the best lights to maximize their business. We have the experience necessary to make the right decisions where it matters, providing the right color, intensity, and distribution for specific jobs that our customers need to perform. For example, we carry lights with an unusual beam pattern, 60° by 135°, which have proven very useful on the starboard side of Crab Boats to light the water as they bring in their pots. We know the ins and outs of all types of vessels, so we know which lights you’ll need, as well as where to place them. The theory is important, but the results are what really matter: We introduced our Core line of deck lights in 2014, and have had 0 warranty returns to date. Our focus? 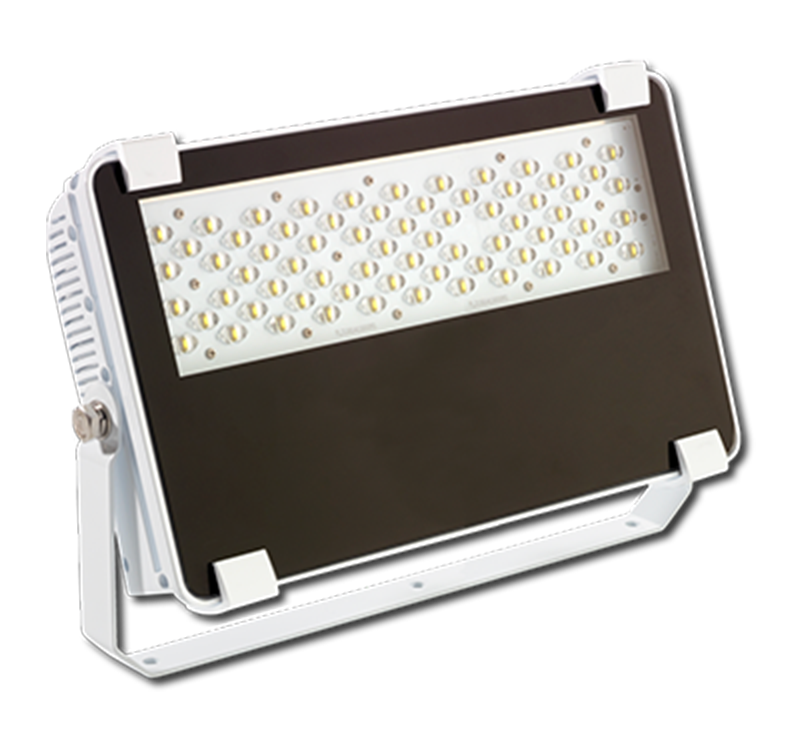 Delivering the right lighting to maximize your vessel's business. 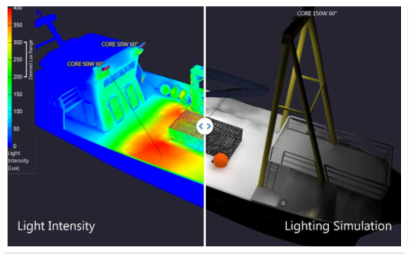 We use advanced 3D modeling to design the best possible lighting for your vessel. Know anyone else who does that? We don't either. We're dedicated to the commercial marine industry and understand the environment you work in. Our products are designed, built, and tested specifically to be "Bering Sea Bullet Proof"
"Elmore and Highliner Lighting are one of our most supportive and helpful lines that we carry. They are active in our co-marketing, provide training, and most importantly always have what we need in stock." TYLER JAROSS, PURCHASING / STORE MANAGER - SEATTLE MARINE & FISHING SUPPLY CO.